Orecchiette is my FAVORITE pasta- I love it so much. I have been thinking about making it as well- I didn’t realize that it wasn’t egg pasta. Your instructions are terrific! Thanks! 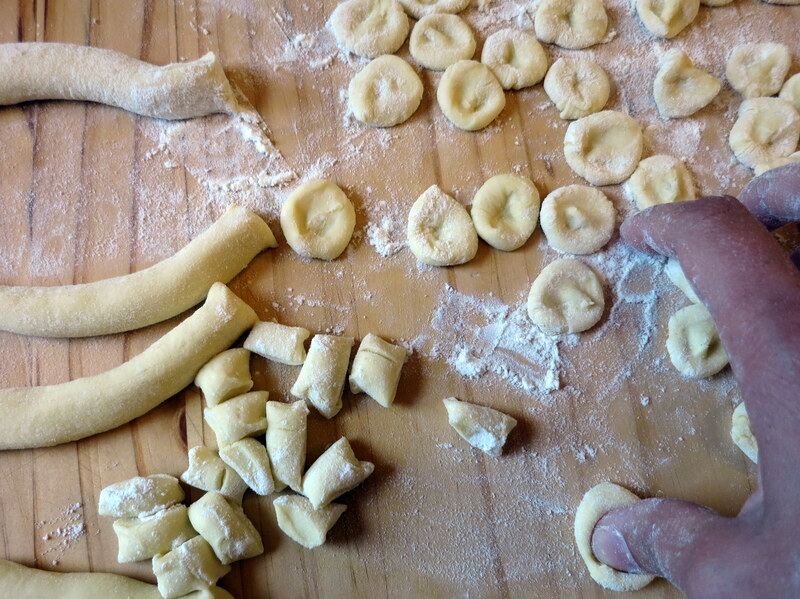 Your orecchiette look terrific Michelle. I find it very relaxing to make that shape, letting them roll off your thumb. Cibreo is one of my favorites, but I do need my pasta fix every now and then. Thanks, Linda! 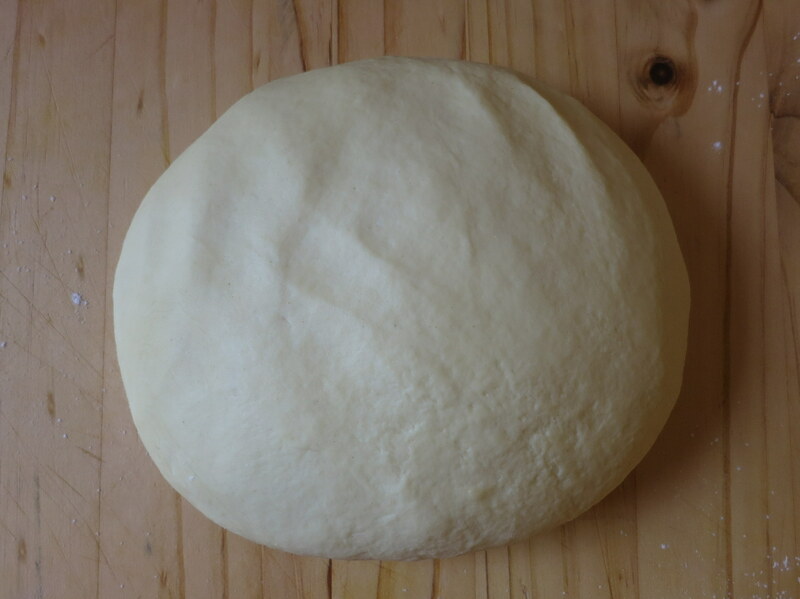 I love making orecchiette and am always astounded by the wonderful textural quality you can achieve with only flour and water. Another example of the genius of la cucina povera. As for Cibreo, it is indeed wonderful and I remember your lovely post last spring. I just have such a weakness for pasta! Just made this last night. 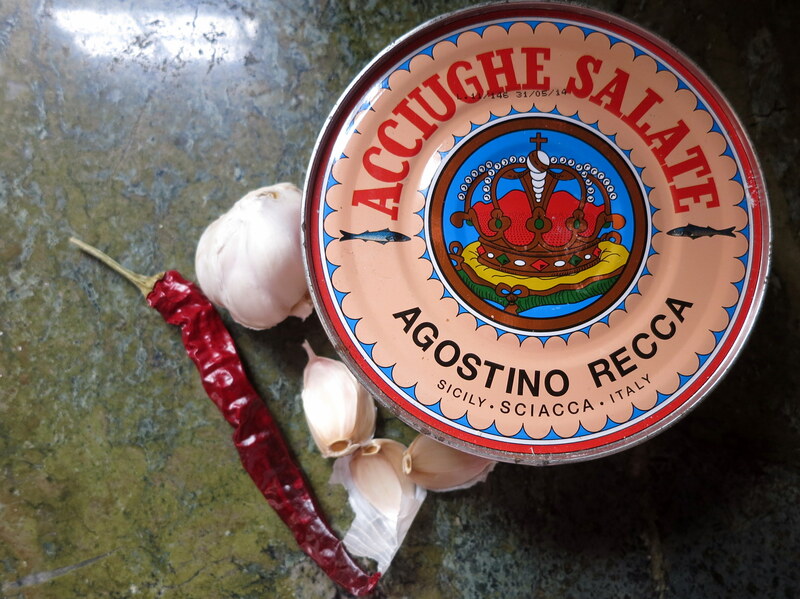 My grandpa was pugliese and this dish is a staple in our house. 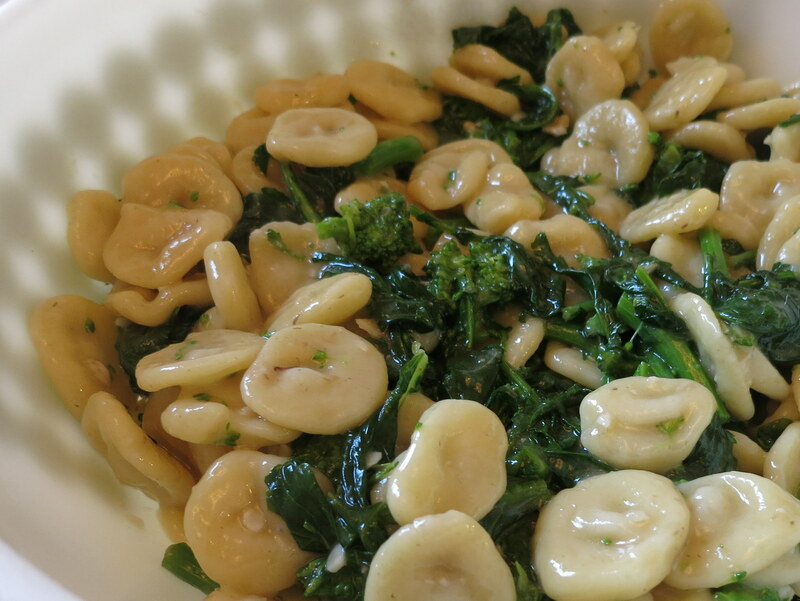 Orecchiette are such a wonderfully chewy pasta, they stand up so well to the assertive taste of broccoli rabe. Very impressed that you make your own, by the way! Thanks, Frank! I’ll take any praise from a cook as talented as you! 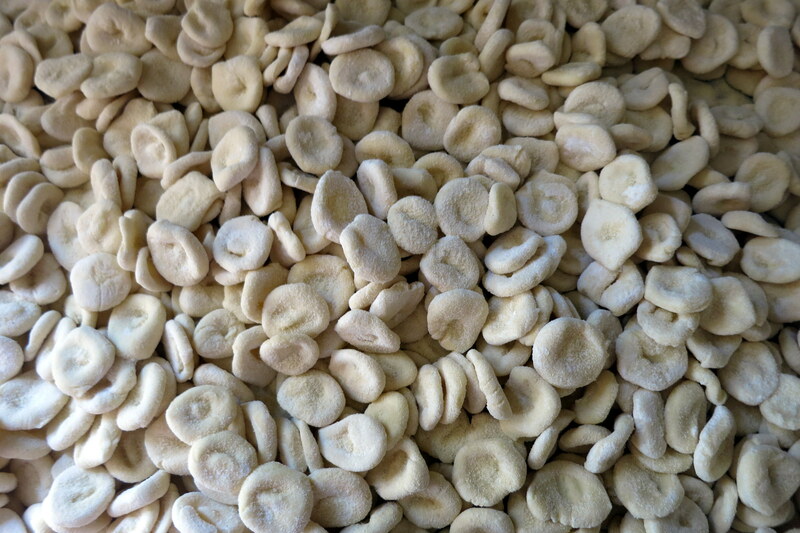 Even though I don’t have a drop of Pugliese in me (50/50 Abruzzese & Sicilian), orecchiette is my favorite type of pasta both to prepare and to eat. 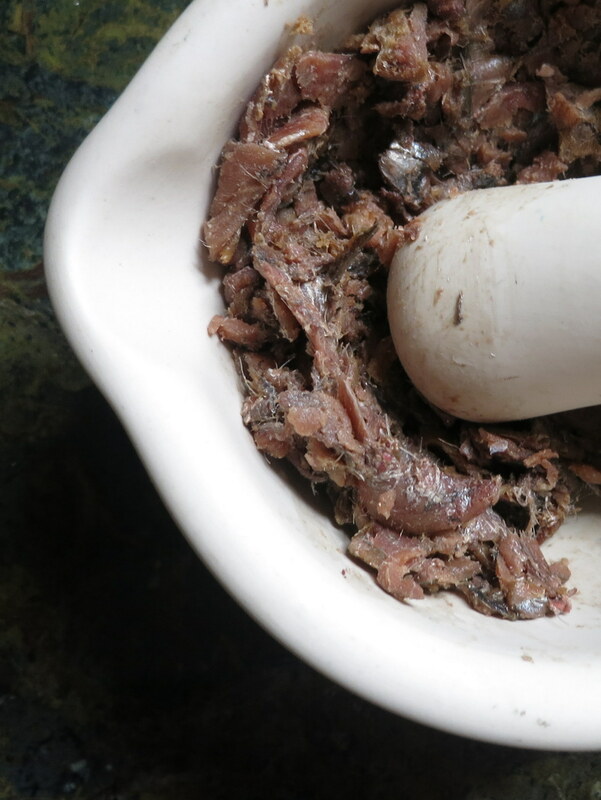 And thankfully, I still have plenty of anchovies left to make those lovely fagiolini you just posted!